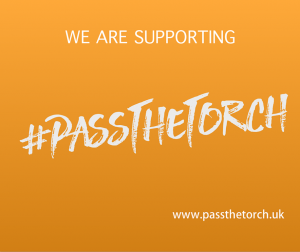 To mark National Apprenticeship Week, we are supporting the #PasstheTorch campaign. Social Enterprise Mark CIC took on our first Apprentice in December. Lara Wylie, who joined the team as Customer Relations Assistant, is enrolled on a Level 2 Business and Administration Apprenticeship through City College Plymouth. On completion of the Level 2 qualification, Lara intends to enrol on the Level 3 Apprenticeship, with a long term view to study for a degree via the Open University. The driving force of the Pass the Torch campaign is an Olympic-style torch which represents the passing on of Apprenticeship and Employer knowledge. The torch is making an appearance at a wide variety of business events from February to May. Employers are asked to pledge their support for apprenticeships and traineeships, showcasing their commitment to the government’s target to reach 3 million apprenticeships by 2020. Social Enterprise Mark holder Fusion21 is also supporting the campaign, and has funded 144 Apprenticeships since 2014 – delivering £268,665 in social value, whilst supporting young people to learn a life-long trade. The organisation has been helping to tackle the skills shortage in the construction industry, by funding a variety of apprenticeships in professions including joinery; bricklaying; plastering; painting and electrics. These initiatives provide young people with the chance to build a career by learning new skills and qualifications – which often lead to securing sustainable employment opportunities. 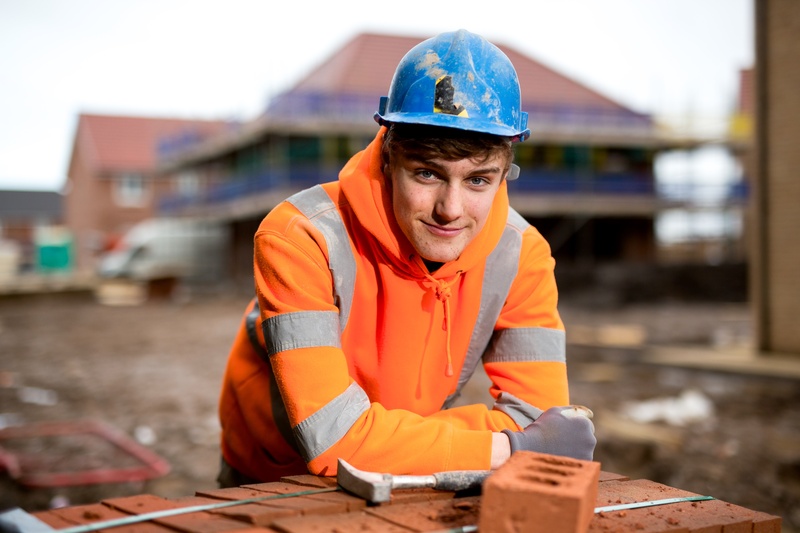 Eighteen-year old George Buckley from Halewood in Liverpool has excelled in a bricklaying apprenticeship, thanks to support and funding received from Fusion21. After nearly two years of hands-on work experience and studying at The City of Liverpool College, George is nearing the end of the scheme and is on track to receive a National Vocational Qualification (NVQ) level 2. George’s apprenticeship has enabled him to mix the technical skills he has learnt in the classroom, with on-the-job experience gained from working for home builder and urban regeneration partner, Countryside. 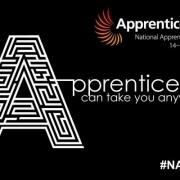 National Apprenticeship Week 2016 runs from Monday 14th – Friday 18th March, and celebrates apprenticeships and the positive impact they have on individuals, businesses and the wider economy. To find out more about the National Apprenticeship Service visit www.apprenticeships.gov.uk. The Institute for Creative & Cultural Entrepreneurship at Goldsmiths, University of London is holding a social enterprise lecture series, showcasing Social Entrepreneurship across sectors, and from around the world. The series started on Tuesday 13th October, with a lecture from John O’Shea on ‘The Power of Social Entrepreneurs’. The series continues throughout October and November, with the last lecture on Tuesday 8th December. Speakers include Senior Advisor at the British Council Paula Woodman, independent consultant Roxanne Persaud LFRSA, and social enterprise business advisor Adrian Ashton. Please click here to download the full programme. 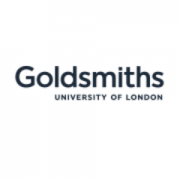 Further information can be found on the Goldsmiths website. The Plymouth-based University of St Mark & St John has been commended by Plymouth City Council Leader Tudor Evans, in recognition of its commitment to social enterprise. It has become one of only four universities in the UK to have been awarded the Social Enterprise Mark. This makes Plymouth, which was the UK’s first social enterprise city, the only city in the UK with two Universities accredited for social enterprise work. 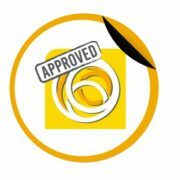 The Social Enterprise Mark CIC is the UK and international certification authority that safeguards social enterprise credentials. 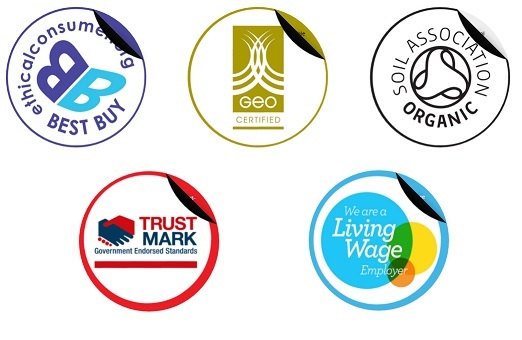 Only organisations that can prove they put people and planet before shareholder profit are awarded a license to display the Social Enterprise Mark. The University of St Mark & St John is on a new trajectory having secured HEFCE (Higher Education Funding Council for England) funding of nearly £3million to enable the development of new courses, infrastructure, and the estate. It ranks as first in the UK for social mobility and has the highest-ranking graduate employment of the four Universities in Devon and Cornwall, with 95% of graduates achieving employment within six months. 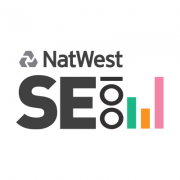 What is the NatWest SE100? and scored according to their financial growth and impact measurement practice. benchmark their performance; social investors can find new deal opportunities. sponsorship has moved from RBS to NatWest (part of the RBS family). The SE100 is an initiative founded and run by social innovation company Matter&Co. limited companies and other types of enterprise. considered for this year’s awards. Social enterprise Mark Holder GroCycle’s urban mushroom farm has been hailed as a model solution for providing fresh food in cities and Last night (24th June) featured on BBC 1’s The One Show. By growing mushrooms on coffee grounds from cafes in Exeter, the GroCycle team turn a waste product into healthy, fresh, protein-rich Oyster mushrooms which are then sold in the local area. “Traditional mushroom cultivation requires energy-intensive processes to sterilise the growing material. Coffee grounds are already sterilised when the coffee is brewed. That is what makes this way of growing mushrooms so sustainable” said Adam Sayner, company director. The award-winning certified social enterprise has turned unused office space in Princesshay, right the heart of Exeter city centre into a productive space, where an otherwise wasted resource is then turned into food for the local population. Coffee waste is a huge problem; 80,000,000 cups of coffee are drunk each day in the UK, yet most of the waste coffee grounds are currently just being sent to landfill. The project also provides testing and training opportunities. Through the company’s courses over 350 people have been trained and course members from over 15 countries around the world including Columbia, Australia and Iceland are learning how to grow mushrooms on used coffee grounds. With the UN predicting that 70% of the world’s population will live in cities by 2050, a more sustainable approach to urban waste and food production will be required. GroCycle is a registered Social Enterprise with Social Enterprise Mark.